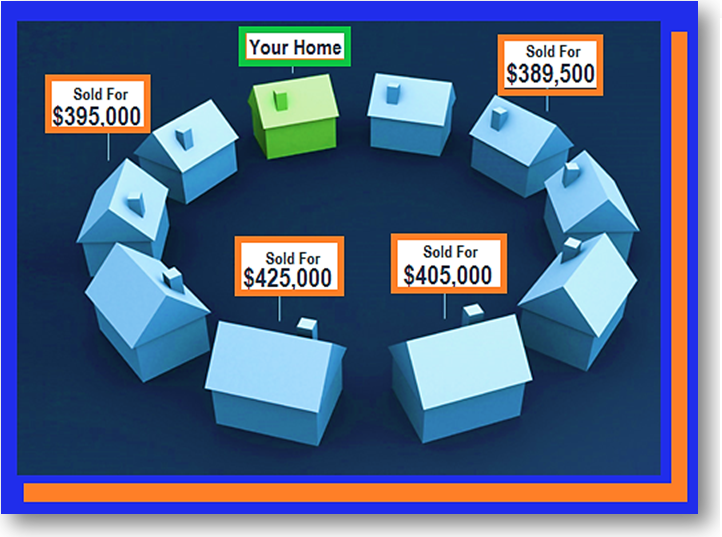 Active listings are your competition that have not sold yet. Become familiar with your competition first hand BEFORE you put your home on the market. Attend nearby open houses in your neighborhood to get a better idea of how your home compares. First impressions are EVERYTHING. The first two weeks are the most crucial as you will grab the attention of active buyers. If your home is considered to be priced too high compared to your competition, then these new buyers will quickly lose interest and you will have to wait for new buyers to come along. As you look around at your competition, you will get a real feel of what is priced too high, too low and just right. Buyers love to negotiate so set your price high enough to still attract attention but not too low as to not leave some wiggle room. No seller wants to feel that he left money on the table and no buyer wants to feel that he overpaid. Pricing your home accordingly will leave you and the buyer room to negotiate. You have priceless memories attached to your home which can cloud your judgement when it comes to establishing your price tag. THE HARD TRUTH: It doesn’t really matter how much money you think your home is worth. Nor does it matter what your real estate agent thinks your home is worth. The buyer is whose opinion matters. When setting your price, listen to the advice of your agent with an open mind and be objective. It is the buyers, not you, that will decide what your home is worth.